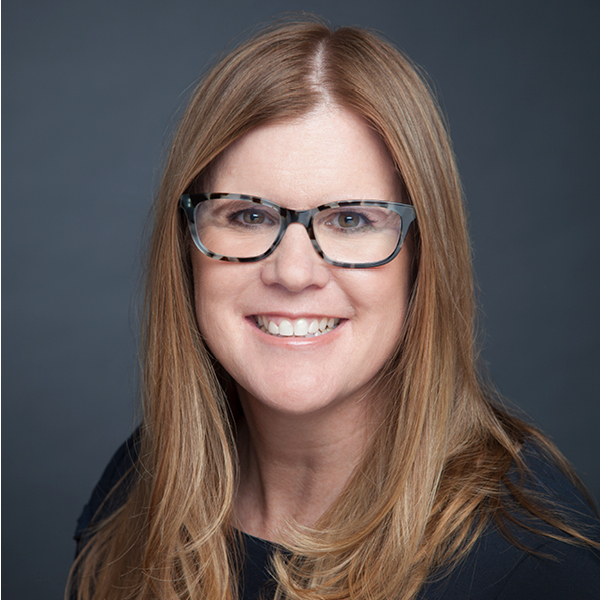 For the past 20 years, Katie O’Connell Marsh has held senior management positions covering all aspects of entertainment television programming. Katie is currently CEO of Platform One Media – a television production and distribution studio backed by TPG and Liberty Global. Prior to Platform One Media, Katie was CEO at Gaumont Television, where she was responsible for launching the studio operation from the ground up in 2010. While there, she developed/produced leading series, including the Golden Globe nominated series Narcos, as well as Hannibal, Hemlock Grove, and F is For Family. In 2015, Katie was recognized in Variety’s Women’s Impact Report, and in 2014, she was recognized in The Hollywood Reporter’s Top 100 Power Women in Entertainment. Prior to 2010, Katie spent four years at NBC Entertainment where opened the NBC NYC development office and was tapped as Senior Vice President, New York Development. Among the projects Katie developed were the Emmy Award-winning comedy series 30 Rock and Lipstick Jungle. In 2008, Katie was promoted to Executive Vice President, Drama Programming. Katie’s team oversaw series including Heroes, Law & Order: SVU, ER, and Friday Night Lights. Katie came to NBC from Imagine Television where she was Executive Vice President of Development and Current Programming where developed numerous comedy and drama projects, including the Emmy Award-winning Arrested Development, which was named Outstanding Comedy Series in 2005.